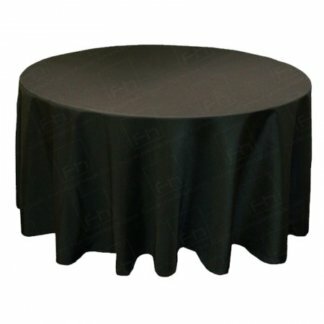 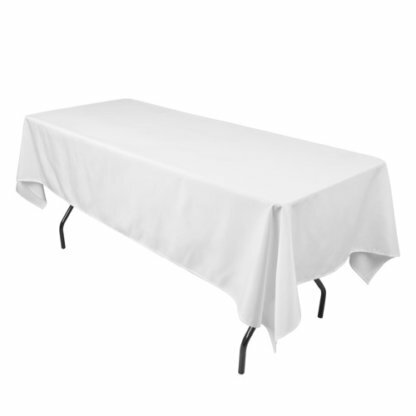 White tablecloth 270 x 140cm to suit our 2.4m rectangle tables – no laundering required. 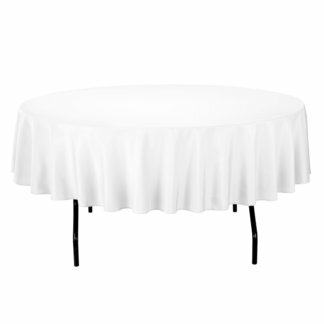 Perfect for weddings, bridal tables, corporate events. 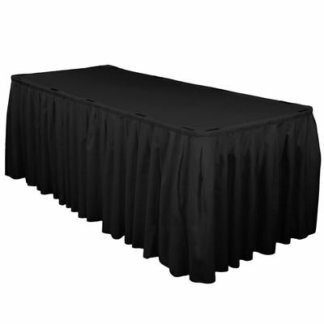 Contact our office for more details or request a quote today.